The numbers aren’t in yet, but it is estimated that a couple hundred million people worldwide watched and heard Michelle Obama speak those words as she introduced the Academy Award for best picture. Approximately 40 million of those viewers were in the US – more than the 33.5 million Americans[i] who watched her husband’s state of the union address eleven days earlier. The president didn’t mention arts and culture in his speech – not once — but it may not matter. The first lady’s bully pulpit comment may be a signal of good things to come. During her husband’s first term, Michelle Obama made childhood obesity her primary policy focus. 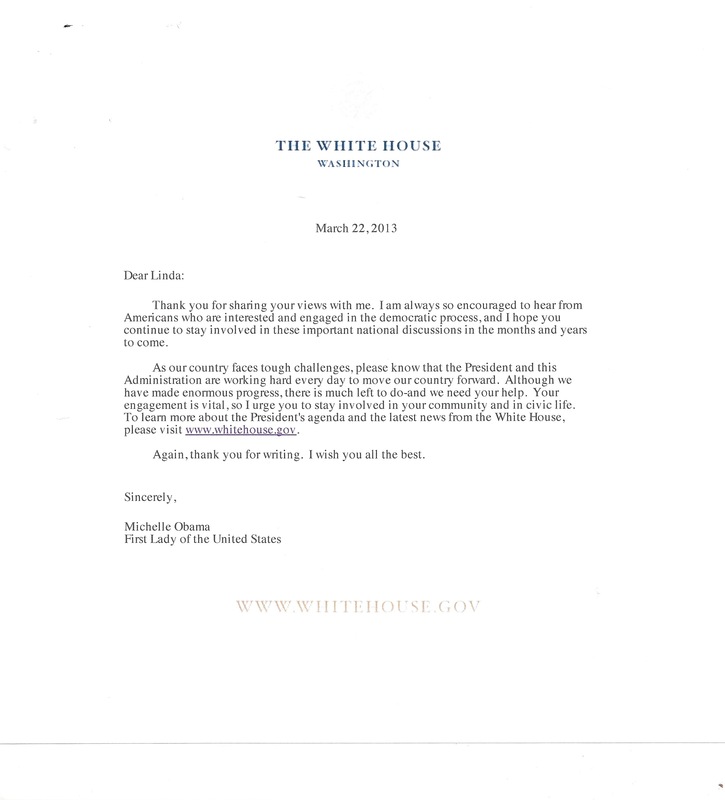 The “Let’s Move” initiative and the White House Task Force on Childhood Obesity resulted. From there, school lunch menus across the nation have changed. [ii] Let’s call on the First Lady to make arts engagement for children the policy focus of the second term. She doesn’t need to focus on the arts as an economic driver, she can focus — as we all should[iii] — on the arts as a driver of the imagination – the impact of the arts on our dreams and our hearts. Thank you, Michelle, for making this strong statement in support of arts education to tens of millions of Americans. Now, please, follow through with action. 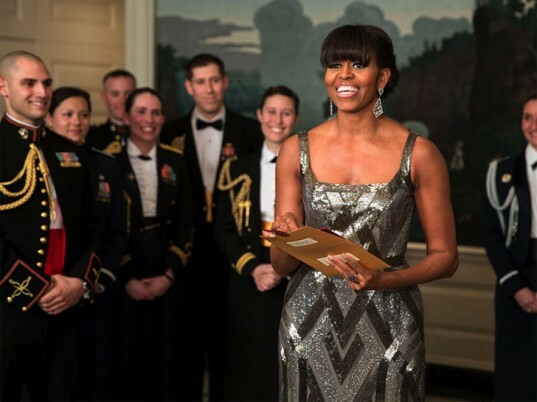 This entry was posted in Arts education, Arts funding, Culture and democracy, Uncategorized and tagged Academy Awards, arts advocacy, Arts education, Arts funding, arts policy, cultural economics, cultural policy, Culture and democracy, Michelle Obama. Bookmark the permalink. Agreed that we should encourage her! And this gives us something more to repeat and replay.